I've been wanting a classic watch to wear at work for a while now and had been debating whether to buy the ever so famous Daniel Wellington watches or try something different. I've had a Michael Kors Rose Gold watch for years now and I love it so much but it's so heavy and I much prefer to wear this on a night out rather than during the working week. 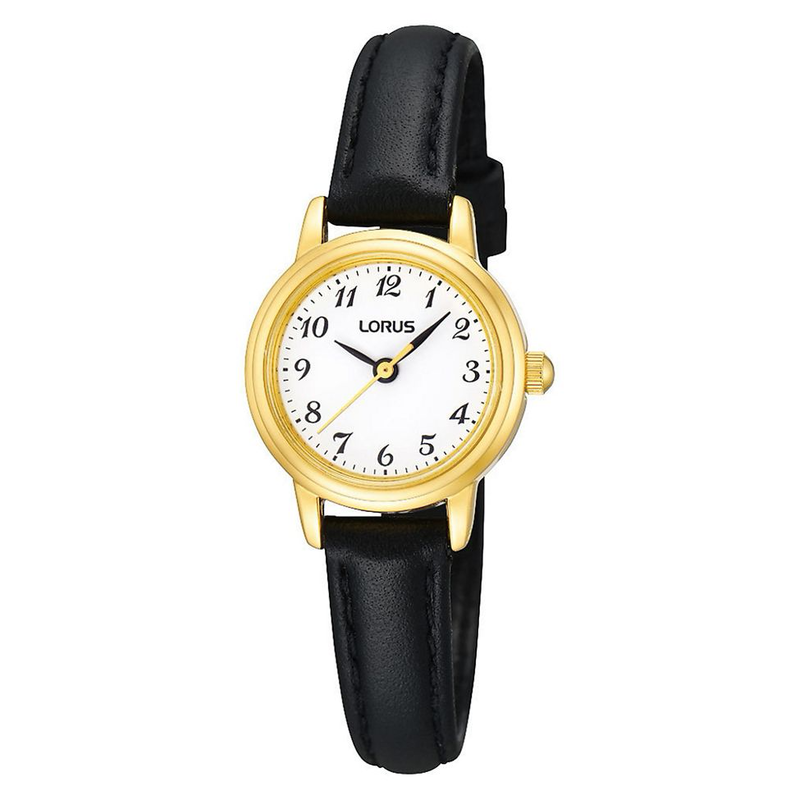 I searched the internet for classic and simple style watches and decided on the Lorus Black Leather Strap watch which my mum and dad kindly bought me for Christmas. I chose the black leather strap because I think it goes with everything and I can dress it up or down. The watch itself looks smart and sleek and it sits really elegantly on my wrist. I love the fact that the face is small in size and the hardware is gold which I love. Although this is a Ladies watch I think this is definitely unisex. You can also buy the watch in different sizes so if you like a larger watch face then you can pick and choose. The best thing about this watch is the price; it's only £32.00 which I think is amazing. I wear it everyday and have done pretty much since Christmas and it still looks brand new. I think it would make a great gift for the women in your lives and it comes in a lovely gift box too. You can purchase the Lorus Black Leather Strap Watch from Debenhams. 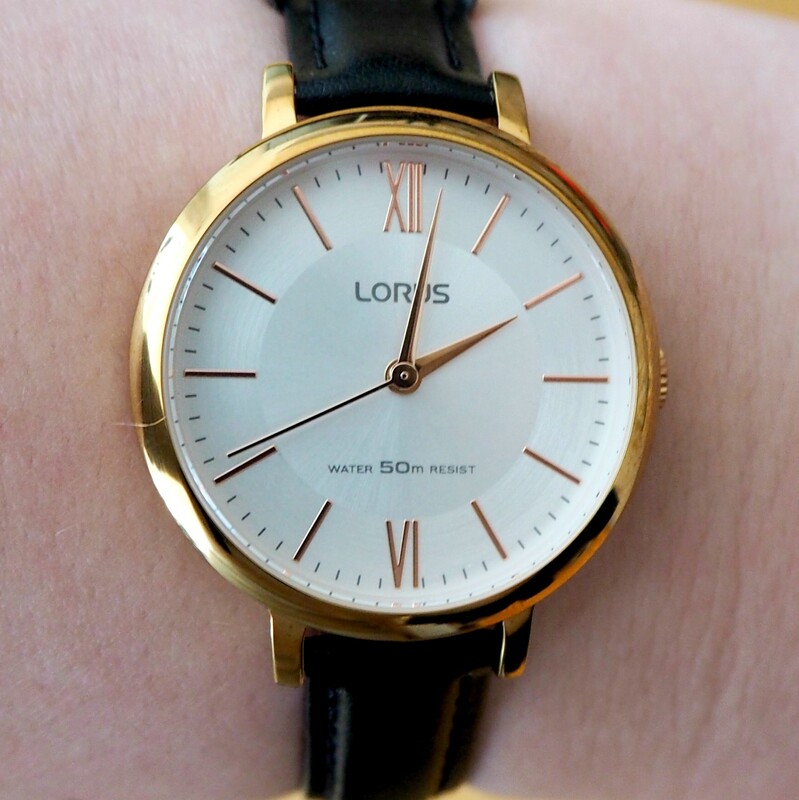 Have you tried any of the Lorus watches before? Let me know your favourites in the comments below!